The Back To Basics Living Bundle is a project I love and this is my third year to participate. 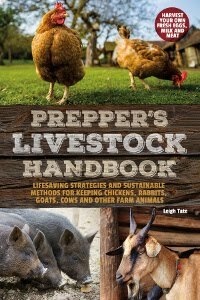 I love it because it's a collection of valuable information written by people just like me; people seeking a simpler, more natural way of living. I feel like I fit right in, because this is why I write too, to encourage others who are seeking a simpler, more natural way of living. Not everybody is a writer, but most of us are readers. As writers bundling our eBooks we can offer folks a whole lot of resources for a whole lot less than buying them individually. 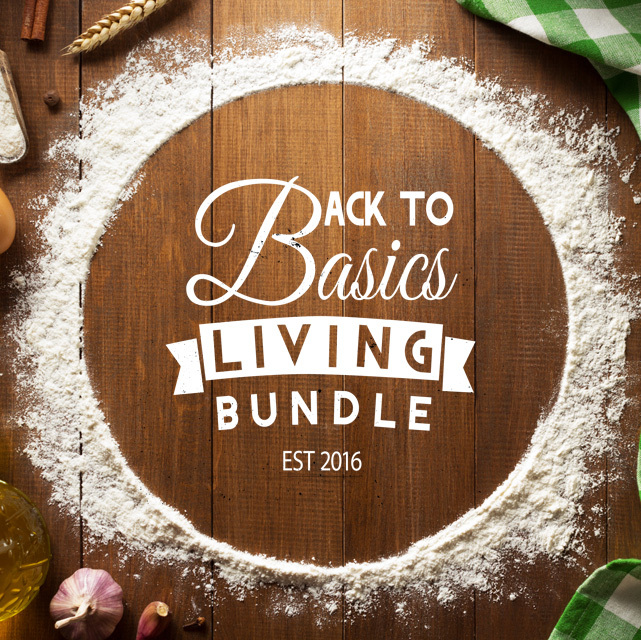 So what resources are being offered in the 2018 Back To Basics Living Bundle? Over $100 in bonus offers. The selling point is that bought separately, all of these resources would cost $529.85. Of course, no one would buy every single one individually, because not all of it is relevant to every one of us. What you have to figure out, is whether there's enough good stuff in there to make the 92% discount worth it for you. So, while the sale is in progress (Jan. 17 - 23) I'll run a series of book reviews on the bundle contents. That way I don't have to try to talk you into anything and you can see for yourself whether the bundle is a good investment for you. If you're curious about any particular eBook on the list, just ask. I'll review it or at least try to answer your questions. So here's the link to purchase the bundle ⇨ Click Here. Even if you aren't interested in buying the bundle but enjoy book reviews, come on back! 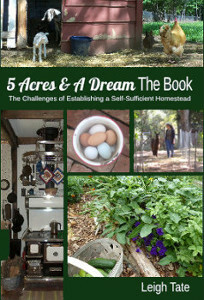 There are some excellent books on offer and if you are interested in homesteading, simple living, and preparedness, you will enjoy learning about these authors and resources. Looks like a great assortment of information! The timing was off for me to participate but I'd love to next time! Nancy, it does take a bit of work to produce even an eBook. The PDF format in this bundle is the easiest though, and a good way to get started. Plus you get exposure to a lot of readers. And, authors get a free copy of the bundle! That's why I can rave about the contents. :) Book reviews start tomorrow!